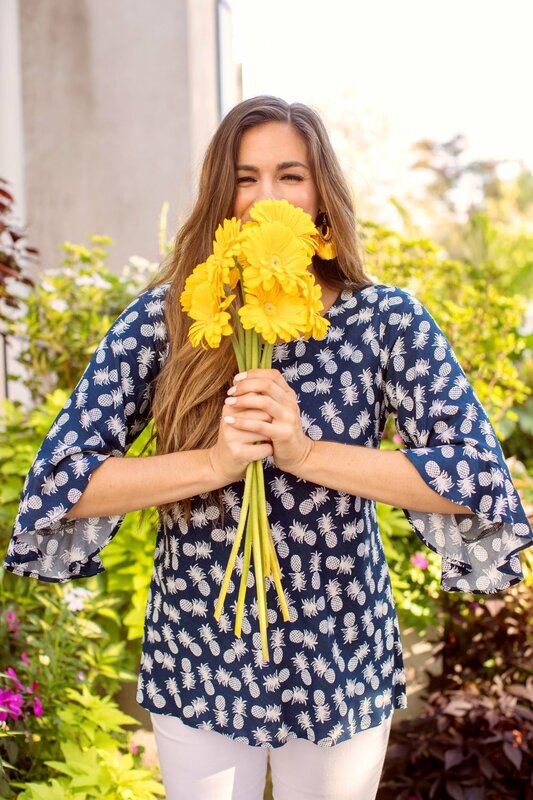 A few weeks ago we heard from co-founder Mimi Striplin of the Tiny Tassel. Go get to know her a little better in this post, and see what Liz has to say below! What's the hardest part of owning a shop? Your favorite part? Hardest: the hardest part was probably doing it- deciding to open a shop and all that comes along with that. I was pretty close to letting fear get in the way and was super stressed at first. Mimi does a lot of the things I hate or aren't good at, so luckily we have been able to divide and conquer to make things easier on ourselves! 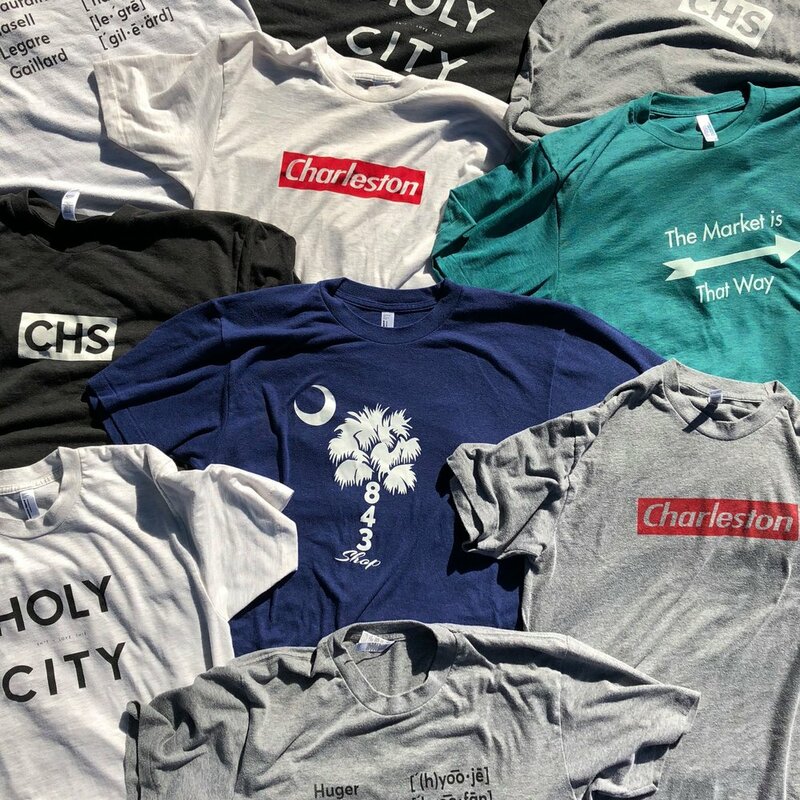 Favorite: getting to have something that's part of the Charleston community I love so much, and hearing how much people love the shop when they walk in! Who is another maker who inspires you? There are too many to name! Aside from our vendors, I love that I've gotten to team up with the talented Danielle Fabrega of The Town Serif on some projects. I also love The Contents Co. I think they do such a great job of having a really cool aesthetic and creating the most lovely botanical candles. Favorite song to jam out to while making? I don't really "make" anything anymore- there was a time I made felted soap but I can't say I miss it! Now I usually like to do my computer work in silence so I can concentrate, and the rest of the time I love listening to Podcasts. Some of my favorites lately are Strategy Hour, Goal Digger, & The Business Life & Joy Podcast. What's your favorite product offering right now, and what was the inspiration behind it? For spring I had some custom Turkish towels manufactured- I chose bold colors that make me happy all year long. I hope that these towels inspires you to sit on the grass and enjoy the sun, go to the beach, or take a trip! What's your biggest piece of advice to offer to someone looking to open a brick and mortar store or start a side business? Some might argue to "go big or go home", but I'm really glad we started small! Our shop is around 400 square feet, so Mimi and I were able to finance everything ourselves. Maybe we don't have the potential to profit that a larger store might have, but I'm always so thankful we don't have to deal with the stress of multiple employees or a bank loan at the end of the day.